Dust Bowl Girls will be one of my favorite books of 2018. One of the reasons that I love reading nonfiction is that I often learn about little known facts in history. This book is an example of that. 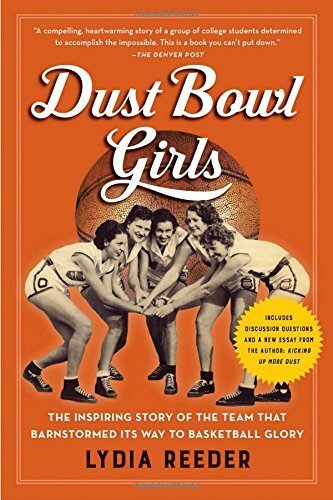 I have lived in Oklahoma for 24 years, yet I knew nothing about this story of an Oklahoma women’s basketball team during the Dust Bowl. I loved learning about this team and how with sacrifice and teamwork you can accomplish great things.